A Barnsley College Music student has bagged a slot on Penistone FM broadcasting his own sports show. 16-year-old Richard Buckley of High Greave, Barnsley is now a full volunteer at the station after undertaking six months of training. 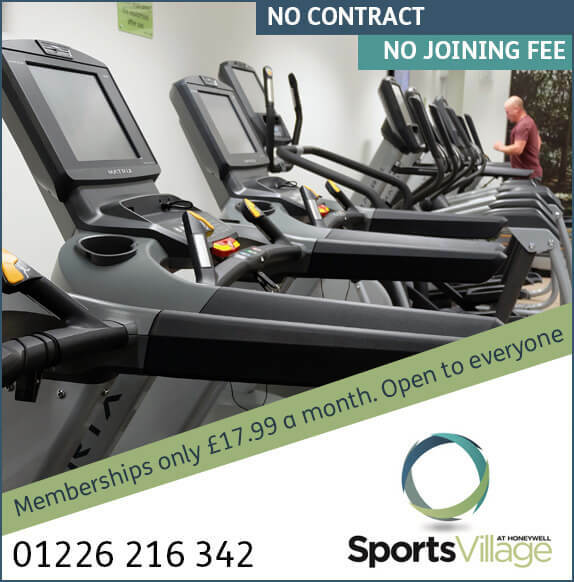 He reports on live sports results on a Saturday afternoon for football league teams such as Barnsley, Sheffield Wednesday, Sheffield United and Rotherham United as well as local clubs including Penistone Church FC and Stocksbridge Park Steels. Richard enrolled to his music course as he is a member of the Barnsley Metropolitan Band. 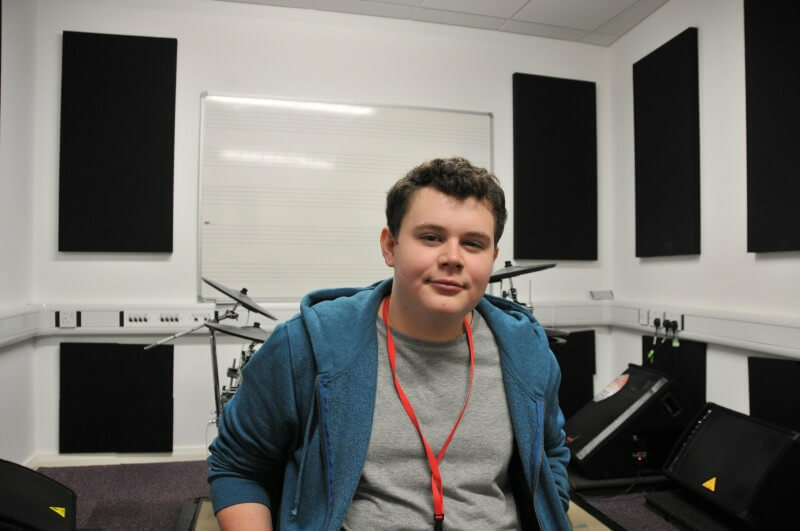 He also wanted to develop his performance skills and gain experience in a music and recording studio environment to support him with his voluntary work. He said: “It’s great experience for me to use the studios at college as it’s helping me with my voluntary work at the station and should help me to secure a career in the radio industry in the future.